On this edition of the program: UFC Fight Night recap, Ultimate Fighter Season 20 review, St-Pierre likely cleared to train again in October, Anderson Silva working with a psychologist, the return of Junior dos Santos, Nick Diaz in trouble with the law, Ask the Top, predictions for Mark Hunt vs Roy Nelson. On this edition of the program: UFC 177 recap, Dana claims he’s close to signing Gina Carano, the main card revealed for UFC 180, Ronda Rousey breaks a director’s rib, a UFC Hall of Famer signs with Bellator and predictions for UFC Fight Night: Jacare vs Mousasi. On this edition of the program: Results from two UFC Fight Night events, Eddie Alvarez is officially a UFC fighter, GSP’s Quote of the Week, Big Nog discusses a possible retirement, Ask The Top and predictions for UFC 177. On this edition of the program: UFC Fight Night recap, Jon Jones injured, Quote of the Week, Rousey focused on becoming 100% healthy, Gina Carano weighing her options, Ask the Top and predications for two UFC events. On this edition of the program: The Jon Jones and Daniel Cormier media circus, fight announcements, a strange Mark Hunt situation, a UFC veteran retires, Goldberg earns a major gig, Quote of the Week and predictions for UFC Fight Night: Bader vs St.Preux. On this edition of the program: Anderson Silva vs Nick Diaz is set for UFC 183, a UFC veteran shoots himself out of his return to the octagon, Jon Jones posts a revealing Instagram video, fight announcements, Quote of the Week and Ask the Top. On this edition of the program: UFC on Fox recap, Gustafsson forced to withdraw from UFC 178, Nick Diaz signs a new deal with the UFC, fight announcements and Ask The Top. On this edition of the program: Results from two UFC Fight Night events, the next challenger for Demetrious Johnson, Weidman and Belfort could take place in Brazil, Rousey wins a big award and her next opponent is close to being signed, Nate Diaz and Dana White continue to feud and predictions for UFC On Fox: Lawler vs Brown. 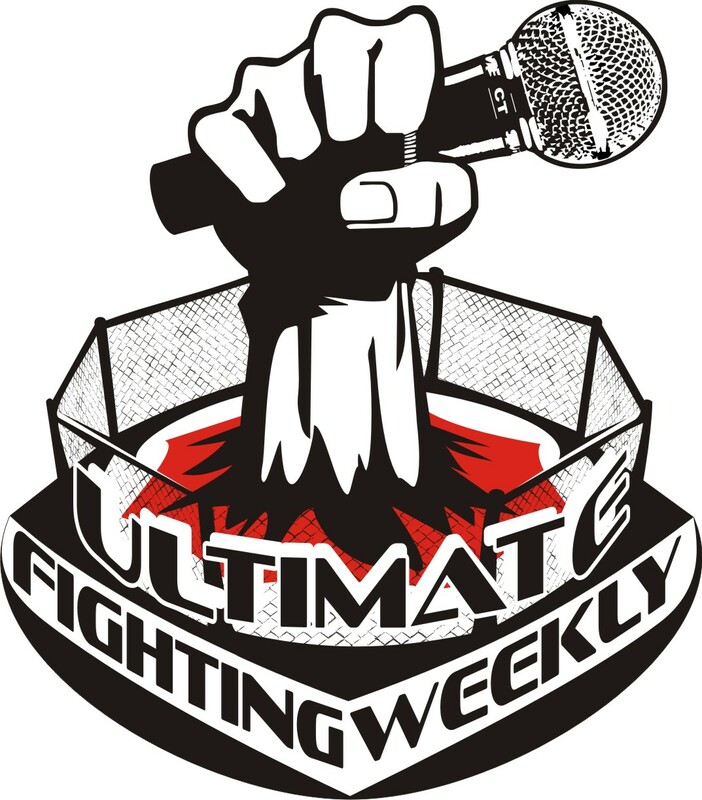 On this edition of the program: TUF 19 Finale recap, remembering the career of BJ Penn, UFC 176 cancelled, fight announcements, Invicta’s new deal with the UFC, Holly Holm’s new contract, a drug failure, Rashad Evans thinking about the WWE and predictions for two UFC events. On this edition of the program: UFC 175 results, Chael Sonnen’s contract is terminated, fight and event announcements, Hughes offers some advice to GSP, Ask the Top and my prediction for Penn vs Edgar.